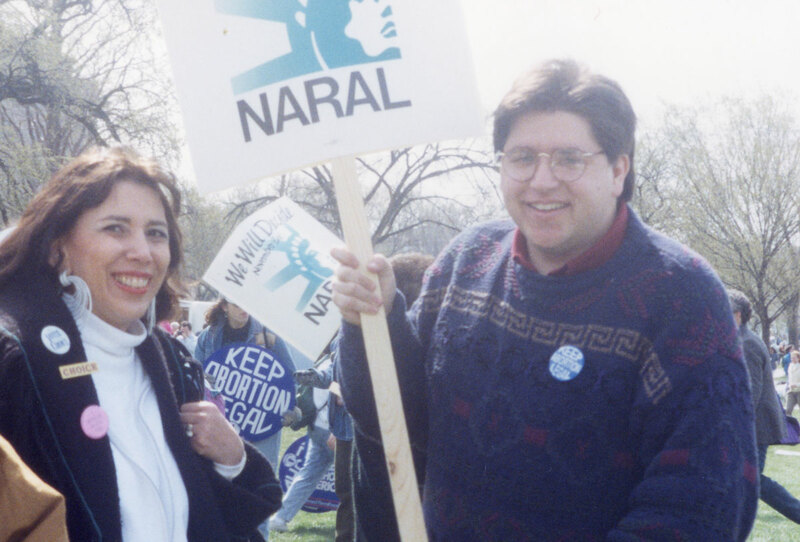 I’m JB Pritzker — and as governor, I’ll fight for Illinois. I want to tell you about the things I’ve been proudest of in my life. Then, I want to learn about you — so please stick around to introduce yourself. I’ve been married to M.K., the most terrific woman in the world, for almost 25 years. She is my partner in this endeavor, and in everything I’ve done. She’s the love of my life. I’m the father of two great kids. My 15-year-old daughter, Teddi, is a track and cross country runner (she obviously gets her athletic abilities from me). My son, Donny, is 13 — a total math whiz and a football fanatic. I’m so proud of them. Not all that long ago, Illinois was way behind when it came to creating technology jobs — and we were missing out on the high-paying jobs those businesses create. I led the creation of a non-profit small business incubator called 1871, which in the last five years is responsible for creating 7,000 new jobs in Illinois, and we’re now ranked among the top ten tech hubs in the world. I’m a passionate advocate for early childhood development. I believe there isn’t a better investment we can make as a society than to invest in our youngest children. Study after study shows how important education is for kids age three and under, which is why I’ve become a national leader in supporting early childhood education and helped improve teacher training and invested in innovation here in Illinois. I’m also proud of working with some great local non-profit organizations to expand Illinois school breakfast program to 230,000 students across Illinois. I believe there isn’t a better investment we can make as a society than to invest in our youngest children. I’m a student of history — and know the importance of learning from it. I’m a descendant of Ukrainian Jews, and was proud to work with the local community of Holocaust survivors to open the Illinois Holocaust Museum and Education Center. Each year, more than 50,000 kids learn to fight bigotry, hatred and intolerance at the center, and thousands of teachers are trained to take those lessons back to their classrooms all across the state so kids will learn to stand up against hate. My wife and I helped support the Center on Wrongful Convictions, which has become a national leader in rectifying wrongful convictions and did much of the work behind Illinois’s moratorium on capital punishment. I’m a huge Blackhawks fan. I am not above wearing a Hawks jersey when I get invited on TV to talk about creating jobs in Chicago. You can read about My Vision for Illinois here. Send us a note, and we'll reach out to you shortly.